From Design to Delivery, many Hands with one Intention - Complete Customer Satisfaction. Belimo has earned the place of the market leader by valuing ingenuity and craftsmanship and never resting on our accomplishments. Very simply, we strive to build damper actuators, control valves and sensors that solve comfort and energy challenges, perform flawlessly and earn your trust through a long and productive life. CESIM is a company-wide methodology approach to improving and developing products and solutions to meet and exceed customer expectations. 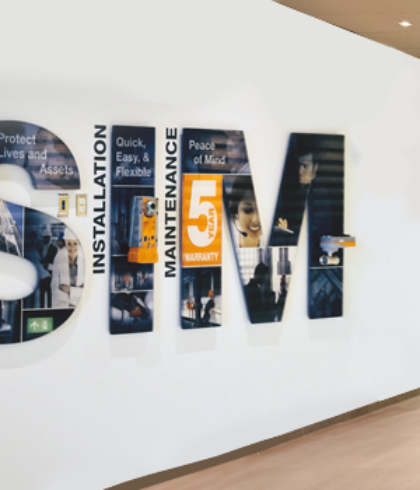 CESIM ensures Comfort, Energy-savings, Safety and security for people and their property and provides easy Installation and commission with reduced Maintenance offering optimum system performance. 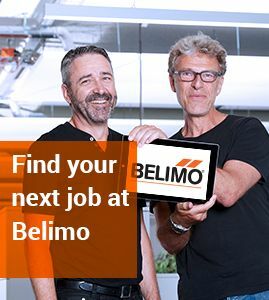 Belimo delivering precisely the needs and wants for the HVAC industry. The Internet of Things (IoT) is transforming our world. With intelligent cloud connectivity, you can now more easily optimize, service, and maintain your buildings. 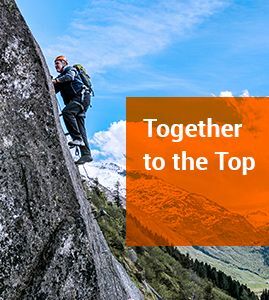 We empower our customers in a connected world to do their jobs better, faster, and easier. 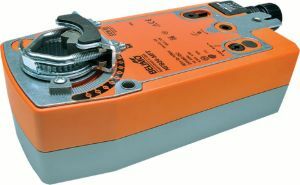 Belimo HVAC damper actuators are designed for use in a wide variety of on/off, modulating or communicating damper and life safety applications. With a comprehensive torque range and the ability to direct mount on standard damper shafts or jackshafts (only in Americas), these solutions are ideal for air handlers, economizer units, VAV terminal units, fan coil units, unit ventilators, and life safety dampers. 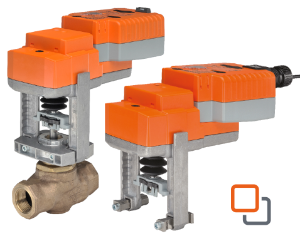 Belimo offers a complete range of innovative valves to meet your system’s needs and provide optimal flow control solutions. Our valve offering includes a variety of pressure dependent valves such as the Characterized Control Valve (CCV), Quick Compact Valve (QCV), and Butterfly Valve; mechanical pressure independent valves for complex flow challenges, Pressure-independent Quick Compact Valve (PIQCV) and Pressure-independent Characterized Control Valve (PICCV); electronic pressure independent valves, the ePIV; and an advanced IoT cloud-connected pressure independent valve that optimizes coil performance, the Belimo Energy Valve™. 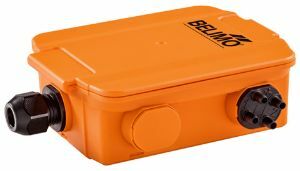 Belimo HVAC sensors offer superior reliability, easy installation, and seamless integration with major Building Automation Systems. The innovative tool-less housing design allows for quick installation, easy commissioning, and provides NEMA 4X/IP65 protection. 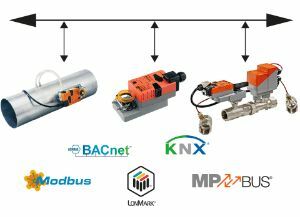 The range includes accurate sensors for measuring temperature, humidity, pressure, CO2, and volatile compounds (VOCs) in pipe and duct applications. Available in a variety of output signals to meet system needs. Belimo offers a variety of system solutions to optimize energy efficiency and achieve maximum building performance. All solutions provide seamless integration in building automation systems, the highest quality and support, and are backed by a 5 year warranty. 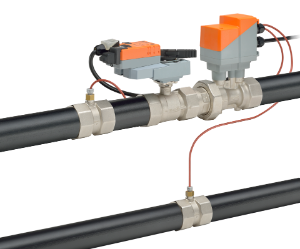 Belimo Retrofit solutions provide a direct or custom way to replace valve assemblies, valve actuators or damper actuators of many competitive brands in existing applications cost effectively, reliably, and efficiently thus restoring functionality to your HVAC systems with the shortest amount of down time.